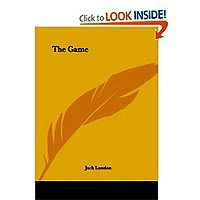 I really enjoyed this short story by Jack London. The details about boxing, and about the couple's relationship resonated with me. 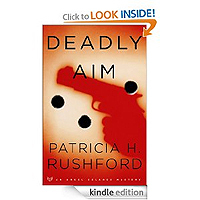 It was a quick and easy read, and it left me feeling a bit emotional for the characters in the story. I loved the raw emotion and the feelings that Genevieve has. I love her naivety, which was very characteristic for the time period. London really gave you a sense of how the young was couple dreaming of their future together. Although the language is a little dated, this classic short story is extremely well written. It captures the emotions and passions of a proper young lady and the prize fighter with whom she has fallen in love. 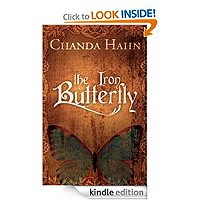 The descriptions of the characters and their settings elegantly take the reader into their lives. Once you get past the language of a bygone era, this is a great, quick but satisfying read. "The Wizard of Oz" has captured the hearts of children and adults alike since it was published in 1899. 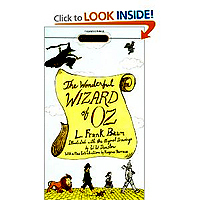 The beloved tale of Dorothy, her dog Toto, the Scarecrow, the Tin Man, the Cowardly Lion and their journey through the magical land of Oz is filled with excitement and suspense. there is so much more to the book than the film ever gave light to. some very important sentiments were done away with and the book has sadly been distorted. has anyone read this? my guess is most people think they have but in truth only imagine it. i loved the fact that everyone had to wear green glasses and the china land was a concept i have never come across. 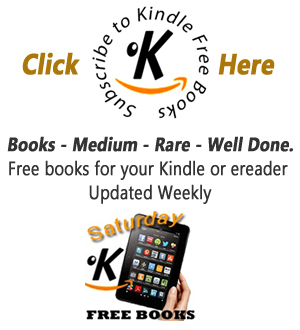 Treat yourself to some free books next Week? 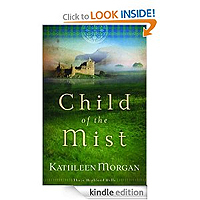 In the harsh Scottish highlands of 1565, superstition and treachery threaten a truce between rival clans. It's a weak truce at first, bound only by an arranged engagement between Anne MacGregor and Niall Campbell-the heirs of the feuding families. Will Niall discover the traitor's identity in time? Can Anne find a way to fit into her new surroundings? Will the two learn to love each other despite the conflict? When a police shoot out results in the death of a 12-year-old boy, Officer Angel Delaney is blamed, convicted, and condemned by the media and the Sunset Cove community before the case even goes to trial.